1. We remind that you need to charge it if it doesn't work in the first use. When the battery power is low, the video quality will get terrible. We suggest you to use it while it is been charged. 2. Also, we remind that you need to reset it if it doesn't work in use. I’m putting this in my bedroom where it is inconspicuous. I have health care workers that helps me clean my house and I can’t keep my eyes on them all the time. 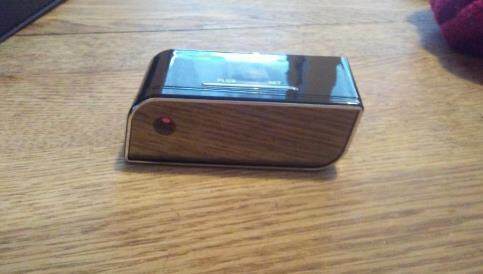 A hidden camera in a alarm clock is a great idea. Caught the cleaning lady rummaging through my drawers and was able to replace her. Thank you thank for such a great product. It's small and the app is easy to use. Great quality video and awesome alarm clock. Would get another as a gift for my mom. this is amazing it is a clock and alarm clock with loud alarm so you can't sleep through it. Plus it is a camera. You don't even realize there is a hidden camera. It takes a memory card and records everything. I would definitely recommend this to everyone. 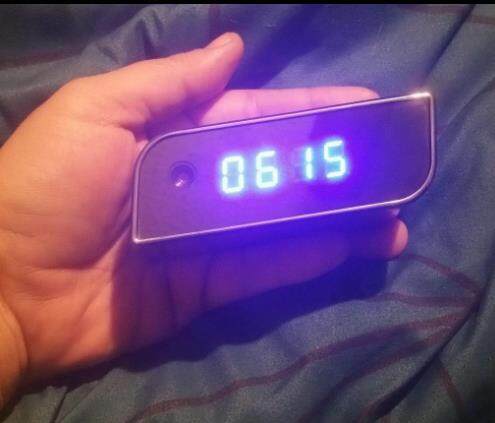 Nice little clock which by the way is actually an alarm clock as well as spy camera. Lens is not obvious unless you were thinking you needed to find a spy camera and took a hard look. Video is clear. It took a little bit to set up but once I got it going it was easy to use and I can monitor from anywhere. There is a motion detector and can be watched real time from the app . 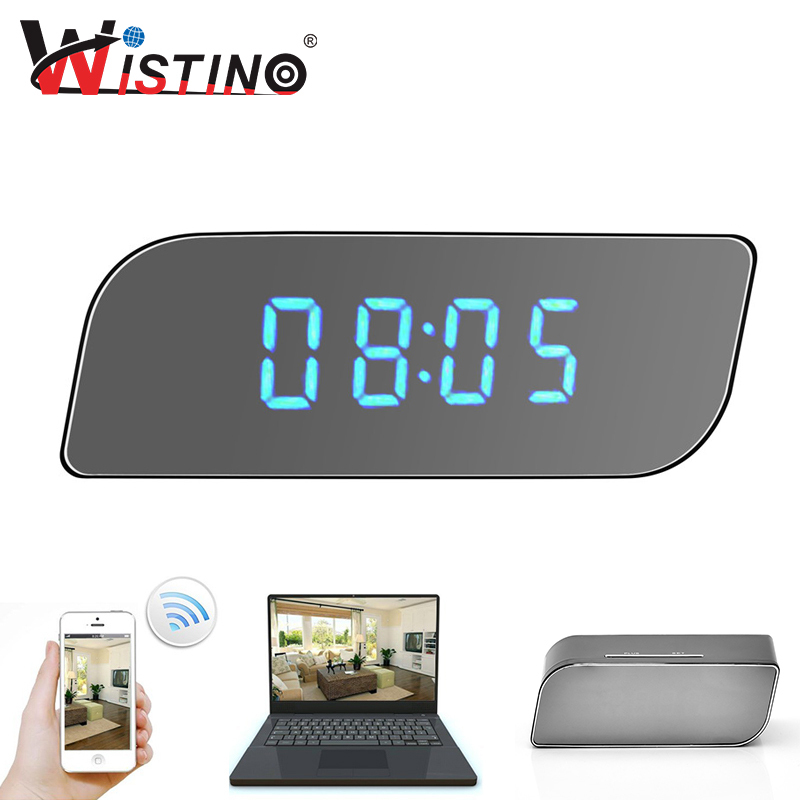 The clock can be used by plugging in or by using a battery. 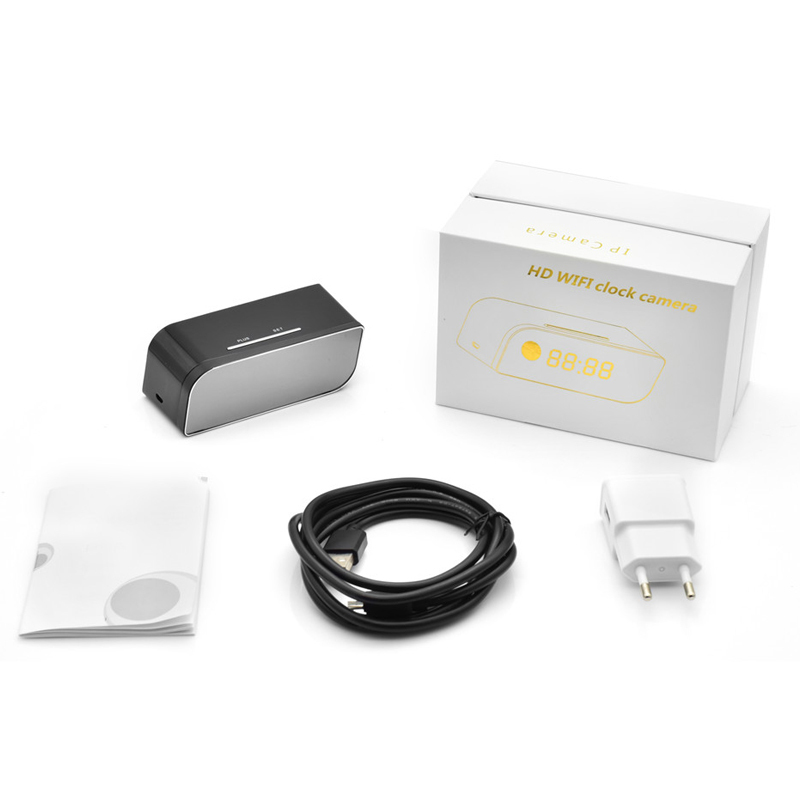 It has micro SD slot with plenty of memory. 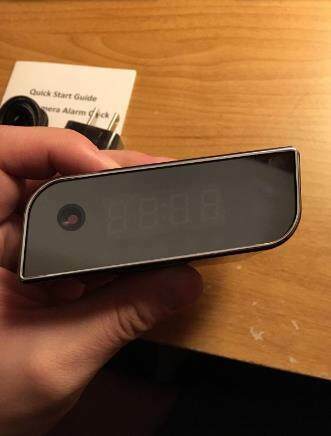 Perfect for a home nanny cam.